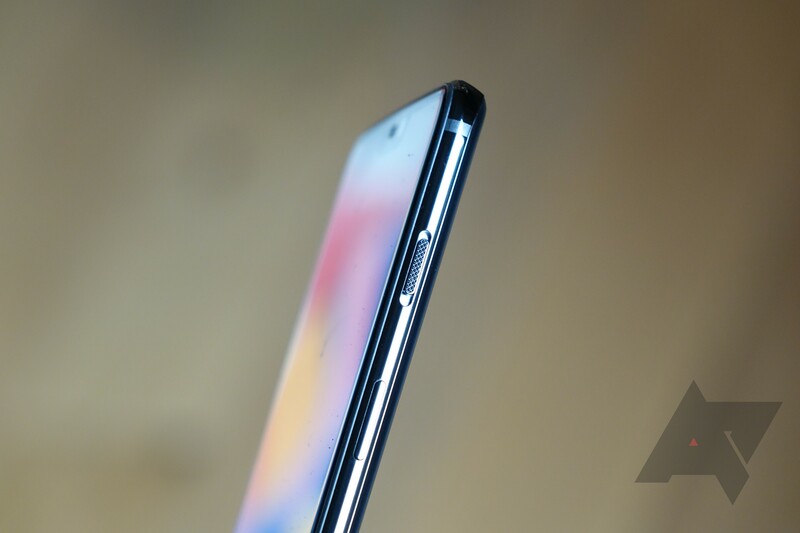 OnePlus is one of the very few Android phonemakers incorporating a physical volume mode toggle on its devices. Well, at least it sort of was - as of the OnePlus 3, the vibrate mode was replaced with “Do Not Disturb” (DND) on the three-position switch, and changes to DND in later versions of Android really messed with that. Eventually, it seemed most people just wanted the switch to go back to its basic behavior of loud, vibrate, and silent (everything except alarms). So, after many, many, many complaints about this issue, OnePlus has decided to revert back to the switch’s original behavior, as it was on the OnePlus Two. The alert slider can no longer control Android’s Do Not Disturb mode, which now must be toggled separately in software. Unfortunately, OnePlus still isn’t supporting scheduled DND hours on the OnePlus 6, presumably for the same reasons it didn’t support them on previous phones (potential conflicts with the slider position). Looking forward to Android P, this new behavior actually makes a lot of sense. The floating volume profile toggle in the newest Android P preview has three positions - loud, vibrate, and silent. In Oreo, it’s currently just loud and vibrate. This should put OnePlus’ alert slider basically in line with stock Android functionally once it does get P. The one difference in behavior versus stock that I’ve seen is that OnePlus even silences media when the slider is set to silent (this behavior can be toggled as it can on current OnePlus phones). Still, the change is likely to roil some fans - it’s clear that for all the annoyance at the slider using DND instead of a vibrate mode in the center position, there are still those who prefer having it as it was on phones like the 3, 3T, 5, and 5T. But based on what I’ve read, the overwhelming majority have been asking for a vibrate mode. Why not just let the user choose? Your guess is as good as mine. But, if you were hoping the OnePlus 6 was the phone that would finally see the return of a proper vibrate mode on the alert slider, it’s here.